After a year away from the Ibiza, we couldn’t resist getting involved with some closing action and are thrilled to be taking The Lab back to the White Isle to bring you two very special recordings from Pikes. First up Glasgow’s raucous dancefloor rouser Denis Sulta is in control. 2015 single ‘It’s Only Real’ thrust Sulta into the big time after receiving regular rotation from the likes of Ben UFO and Four Tet, and his ascent has followed a steep curve ever since. He now stands as one of our favourite selectors, masterfully blending old and new sounds into sets that get dancers’ euphoria jets firing. A new label venture, Silver Service, he’s launching next month with an EP from Irish artist Cromby looks primed to provide plenty more dancefloor fuel. The intimacy of Pikes will provide the perfect setting for Sulta to thrive. We’re also throwing the event in collaboration with the venue’s new annual charity night Choose Love, with a Syrian inspired feast, an alfresco art exhibition and some secret special guest DJs warming things up before The Lab kicks off at 2am. All money raised will be donated to Help Refugees. 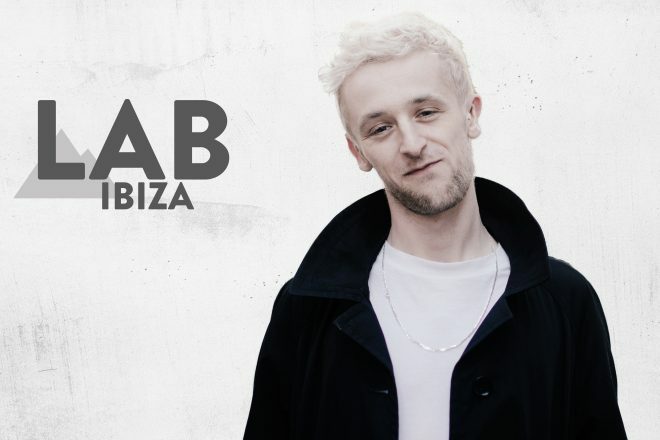 Denis Sulta in The Lab IBZ takes place on Tuesday September 4, sign up for guest list by heading to Facebook event now, and discover more about the Choose Love event and dinner reservations on the Pikes website.